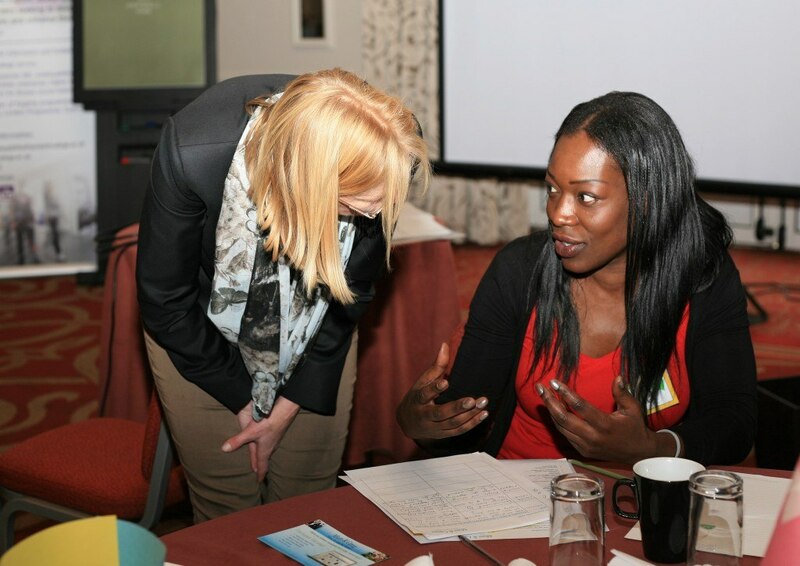 W2O delivers Women Leadership Programmes with the emphasis on showing women the value of difference. This is an approach that is based on positive psychology, which is based on the premise that working on strengths is much more effective than working on deficits. It’s a fact that gender balanced teams are more effective. Many organisations know this and are keen to encourage and promote women. 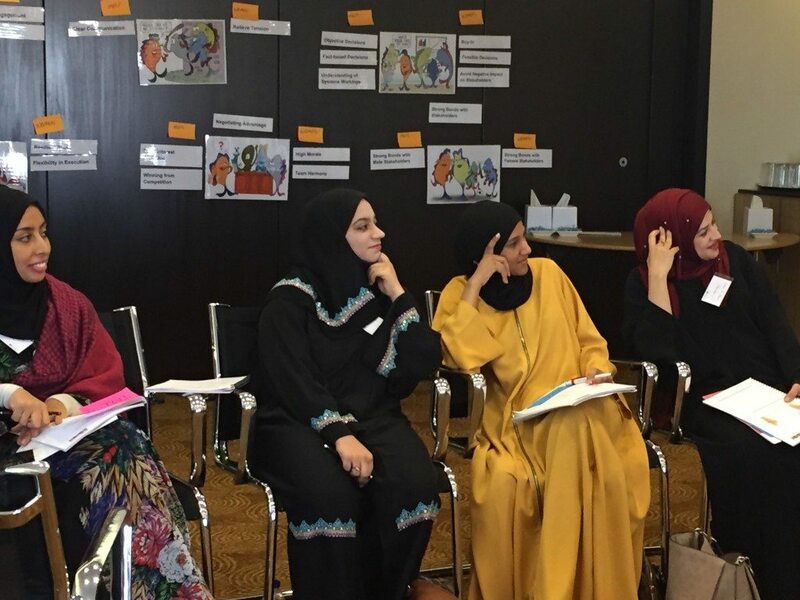 This programme shows women how they can make the most of their unique value, and ensure their strengths are recognised, applied and reinforced in organisations. To discuss your requirements on women leadership programme, please find my contact details here . Contact me today, and we can set something up that works for the women in your company. Find out more about how we work and other programmes. 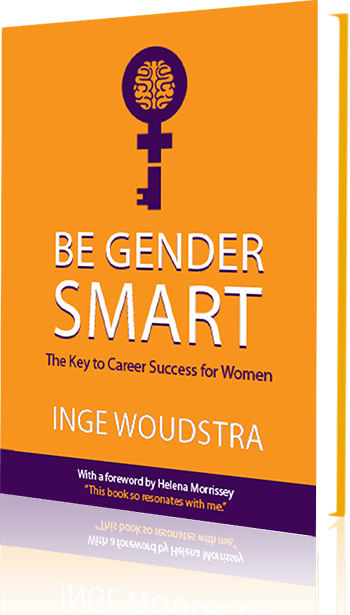 “Inge Woudstra defined and hosted a workshop session at our Connecting Women in Technology event – You PLC. Inge’s workshop session entitled Be Gender Smart, focused on diversity in the workplace, how to recognise it and how to manage it to your best advantage.